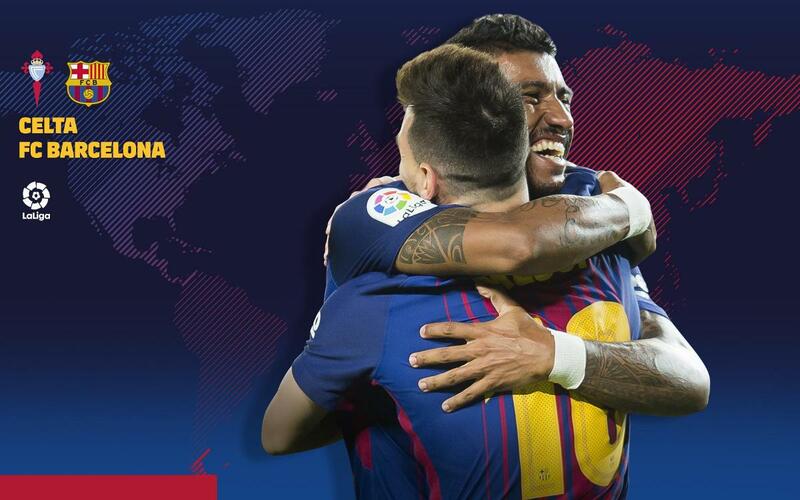 FC Barcelona visit Balaídos to play Celta on Tuesday, April 17 (9.00pm CEST), in a match that can potentially bring them to within four points of the league title and continue their streak of unbeaten games in the domestic competition. It can be watched live on Movistar Partidazo, and you can also follow it minute by minute on the Club's website or through its different social networks. Below are a list of kick-off times and television channels that will show the game which corresponds to Matchday 33 in the League.